When we were leaving on a three week trip (September 27th - October 18th) to Morocco, we didn't know exactly how expensive it is going to be. In the end we were pleasantly surprised with the outcome. 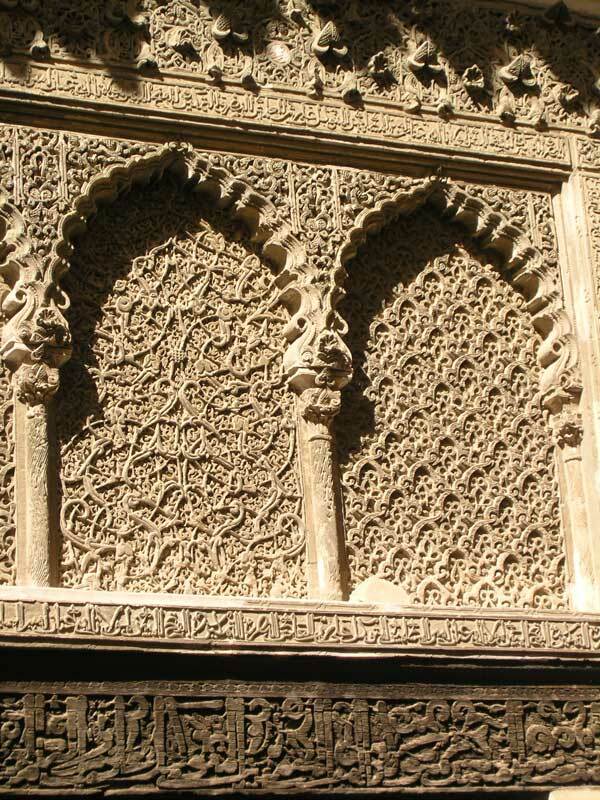 We bought 2 return flight tickets from Venice, Italy to Casablanca, Morocco in advance. Everything else we spent were admission fees, travel (bus, train and taxi rides), food, drink and accommodation expenses, various other shopping expenses (gifts, postcards etc. 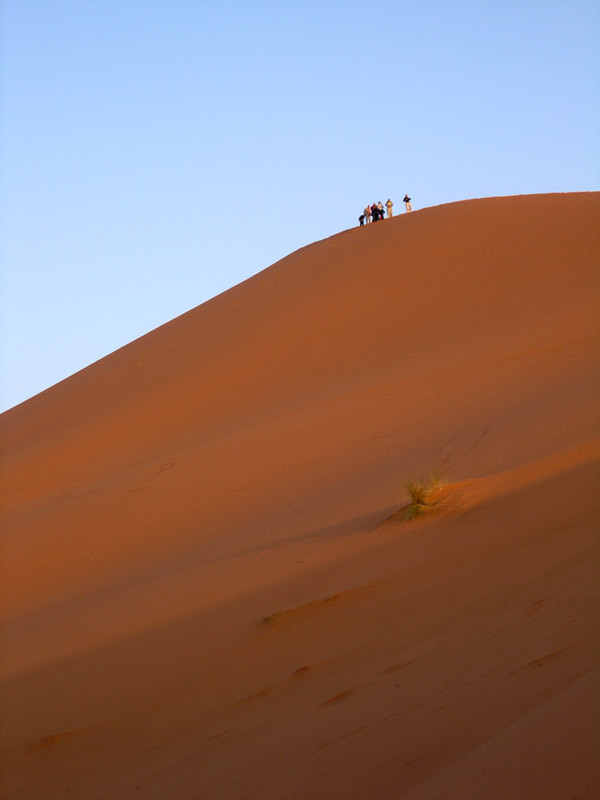 ), a trip to the Erg Chebbi desert and some other things. It all added up to 1.300 EUR for both of us. On average that's under 60 Euros per day! Considering we traveled more then 2.500 kilometers (1.550 miles) around Morocco I'd say it was a bargain. You can check out a detailed map of our trip in this post. So if you liked the report of our Moroccan adventure, I recommend you do it yourself. I am pretty sure you will enjoy it much more and spend less money if you do it without an agency. Let me just point out that MyAir (the low cost airline we used) are not flying at the moment. They are grounded due to financial problems. That shouldn't be a problem, because there are many alternatives available out there. Thank you both. It is really nice to see someone appreciate my effort. You are welcome to visit again! Thanks for the info! Your photos are absolutely stunning. I was in Morocco with my husband about a year ago and we were shocked at how little you could get by on. We'll definitely be going back to see more of the country in the future. I like your report and photos. What would be best season time for two weeks "family tour"? Did you travel by public transport or rent-a-car? How's traffic? Thanks. I guess best time to travel is spring and autumn (to avoid the heat and crowds). We went in the second half of September and it was great. We used public transport, which is just fine and quite cheap (trains are close to European standards, with buses I suggest you use better companies like CTM and you'll be fine). If you are on a tight budget I suggest you try public transport and see how it goes. If it doesn't work out, you can still switch to rent-a-car witch shouldn't be too expensive. Between cities roads are not too busy with traffic but driving anywhere near the city centre is not for the faint hearted. Driving after dark can also be a bit risky due to some locals driving with lights off and an occasional horse carriage. I suggest you check out my other posts under the label Morocco. You can find some more useful information there. If you want to know anything else, feel free to ask. First of all, congratulations for your blog. I enjoyed so much. I liked the design, the pictures and the text that you write. Hope to read and watch more pictures about your blog. Thanks. 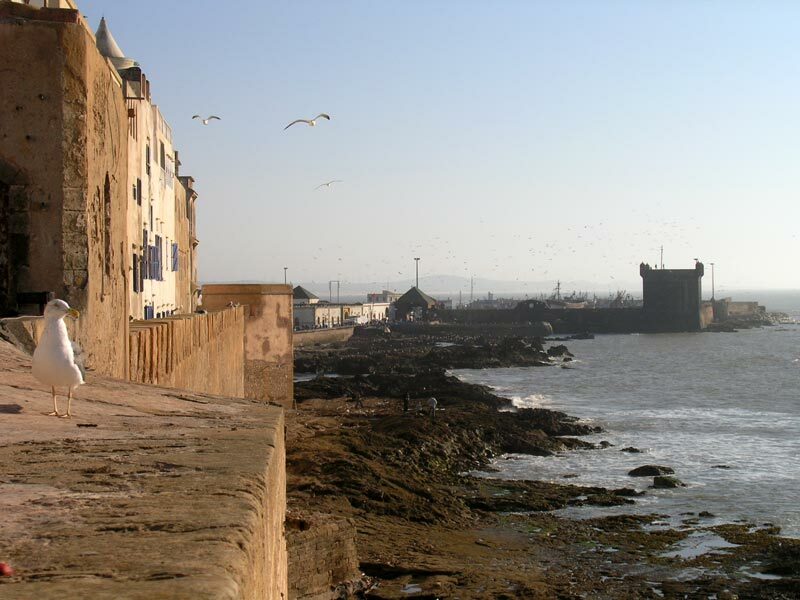 I hope you also found some useful information for your Moroccan adventure. Have fun and visit me again sometimes. I must say I like your photographs. We spent 2012 traveling around the world and Morocco was one of my favorite places. We went for about 10 days and stayed for 32. I am pretty sure we exceeded your budget, but we have kids with us. Cant wait to read more of your Morocco.